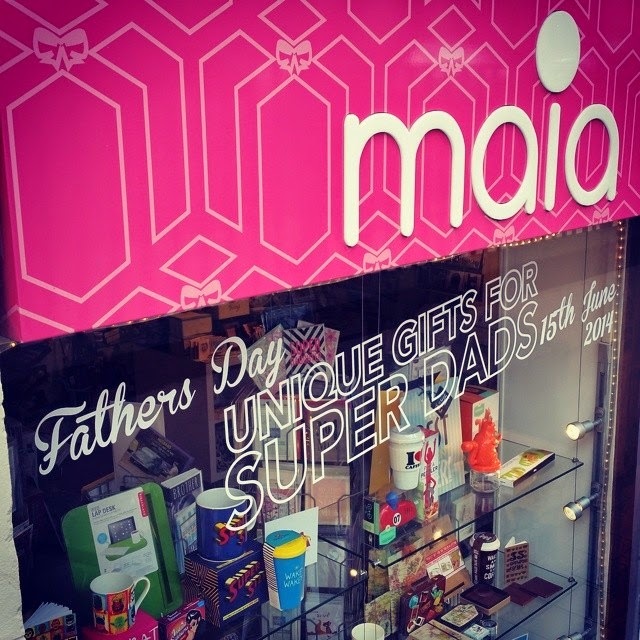 At Maia Gifts, we love Christmas. Every last winter snowflake of it. The noise of your feet crunching on fresh snow. The swirling patterns the frost makes on your window. The taste of cinnamon, sage and cranberry. 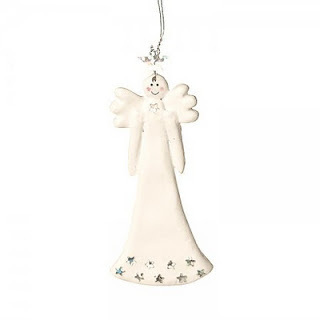 Putting the fairy on top of the Christmas tree and making sure your baubles are positioned ‘just so’. 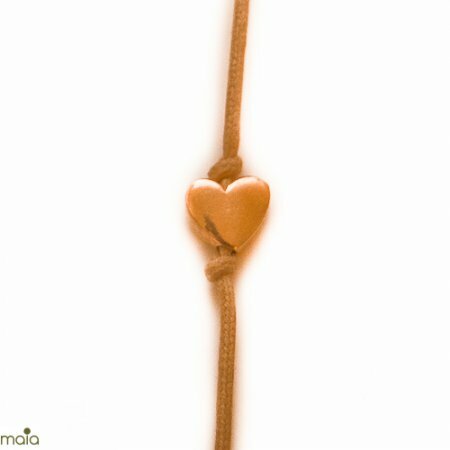 To us, December’s a magical time to be enjoyed and savoured. 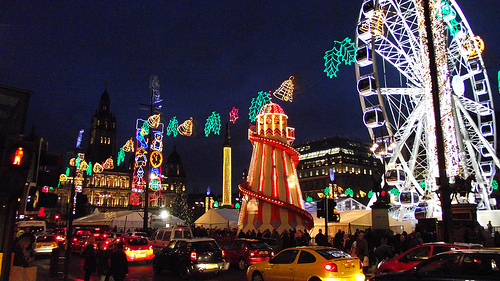 And in our mind, Christmas in Glasgow is the best of all. Honestly. 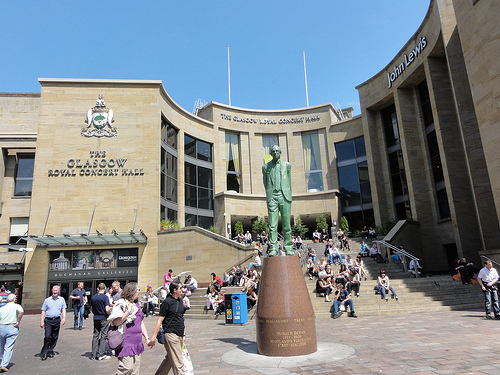 We’ve travelled to many places in the world, but truly nothing beats a Glasgow Christmas. We may moan about the cold weather but it just wouldn’t feel like Christmas if we weren’t wrapped up all toasty and warm, listening to the wind whistling down the streets. If we were in Barbados and the sun was splitting the sky, sure, it would be super nice – but it wouldn’t be Christmas to us. 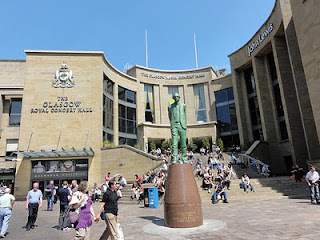 So, with that in mind, whether you live in Glasgow or you’re passing through for the festivities, here are a few of our favourite things to do during the festive period so you can share the fun too. We hope you enjoy them as much as we do. From a ferris wheel, to an outdoor icerink, to squillions of Christmas lights – seriously, what is not to like? 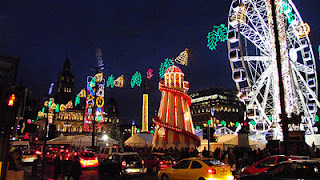 The minute we step into George Square we feel like Christmas has pulled up on a sleigh. 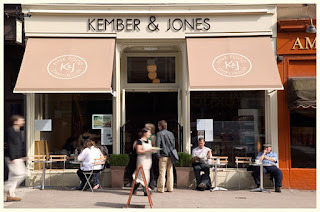 We find it impossible to walk along Byres Road without popping in to this atmospheric cafe. 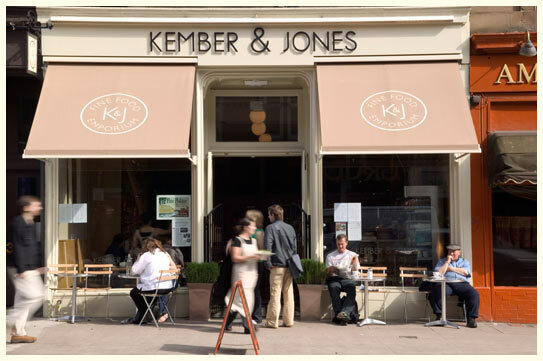 The owners say their menu is inspired by their time spent in Europe and North Africa. The cakes are freshly baked on the premises each day and there are lots of nice nibbles in their food emporium that are great to buy and take away if you're entertaining over Christmas. It's a busy wee place though so you may need to wait for a table. A Christmas feel-good movie is essential in the run up to Christmas. We'll be heading to one of Glasgow's oldest bars to watch this favourite Crimbo movie. You can watch the film and order two mac and cheese for £9.95 - now that's spreading the Christmas cheer! 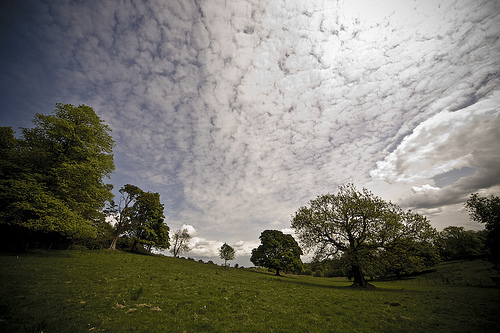 Get wrapped up, fill your flask with warm tea and go for a stroll in one of the many country parks that surround Glasgow city centre. Enjoy looking at the frost on the trees and stroll along one of the many walking routes letting the scenery clear your head of any Christmas stress. Pick your spot and settle down for some homemade turkey and cranberry sandwiches (or stop at Marks and Spencer along the way!) We've picked Mugdock Park near Milngavie but there's also the gorgeous Chatelherault near Hamilton. Another classic Christmas film that makes us appreciate the important things in life. 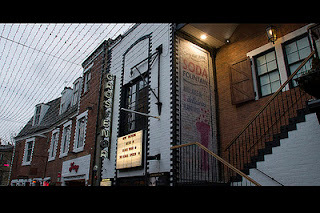 And where better to watch it than in the cinema that likes to do things a bit differently. Big, comfy leather seats, a glass (or two) of wine and a wee bubble at a classic. Perfect. 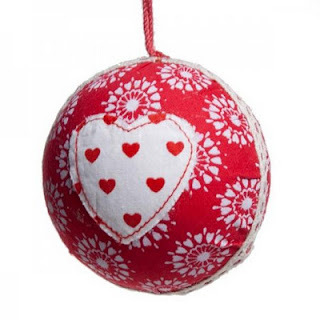 Every year, we like to buy at least one new bauble for our Christmas tree. Here are a few favourites we have in store just now. Secret Santa gift ideas for the office Grumpy and Co. The snow is falling and mulled wine is flowing; yet the shoppers’ elbows are out and the stress levels are growing. Nothing can quite spoil your Christmas cheer more than trying to think of creative Secret Santa gift ideas for co-workers and distant relations you barely know. There’s probably a good chance you’ve spoken to Mr. Bashful in Accounts only once - and even then it was to ask for a cheque to be raised. 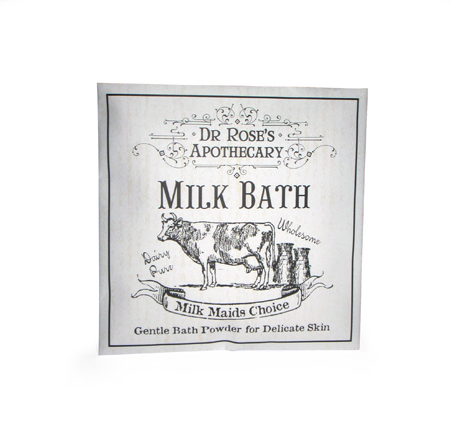 So we completely understand why you’re stumped when trying to buy him a gift for the office Secret Santa. Just what on earth do you buy? Well, in our opinion, you have two choices… Firstly, you could deduce from this brief encounter that because Mr. Bashful wrote a cheque with a pen, that means he likes stationery - and you can promptly go buy him a ‘I heart counting’ correspondence kit. Or, you could let go of this tenuous straw, step away from the Lynx Africa gift set and let us help you pick a gift he’ll really like. And we can also help you with the Snow Whites and Prince Charmings of your family and office too. 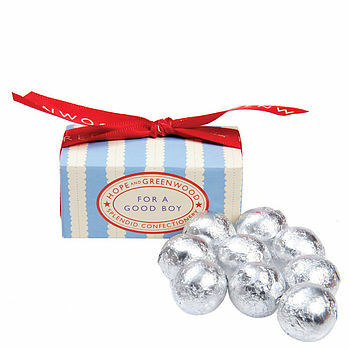 Here are our handy Secret Santa gift ideas to suit our seven favourite fairytale personalities. We hope you’ll soon be hi-ho-ho-ho-ing your way through your Christmas shopping (it’s Christmas, surely we’re allowed one bad pun…?). 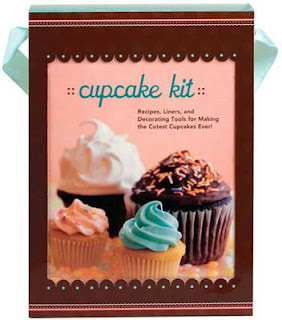 According to legend, our Snowy was a bit of a baker, so if you’ve got a flour fairy in your place of work, then this Cupcake Kit is going to go down a treat. It has everything you need to make beautiful, tasty, scrummy cupcakes. Just think how much better Cake Friday is going to get (and if you don’t have a Cake Friday yet, get on it! It’s the only way). The princess of the office also needs jewellery. 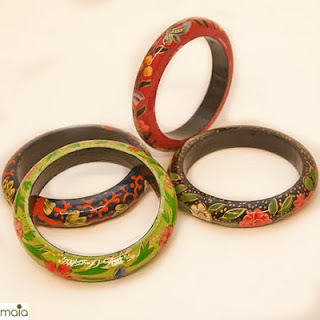 These fantabulous boho Wooden Bangles are only £2.45 each. You know the office Prince Charming; always out and about galavanting on his horse/ company car. We think he should keep track of all the places he’s visited with this Scratch Map (£11.95). 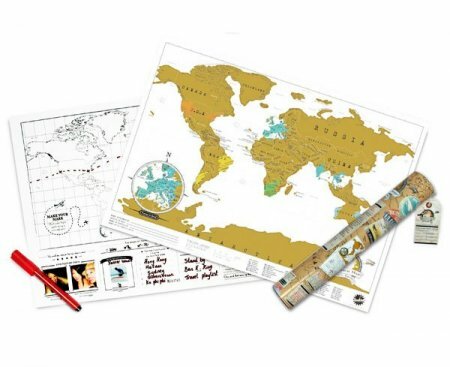 It’s got a gold top foil layer that you scratch off to reveal your very own personalised travel wall map so he can boast about (and bore everyone with) all the places he’s visited…On the plus side, it will keep him quiet for a while. It’s like his own giant global scratchcard (without the cash prize, obviously. Sorry. Still fun though. Especially if you scratch off a place he’s never been to before. How annoying...). What better way to get shy people involved in 1-2-1 dialogue than by giving them a box of sharing chocolates? 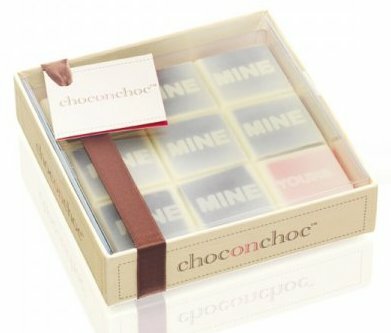 The chocolatiers at Choc on Choc have created these scrumptious Belgian chocolates with step by step directions on how to share chocolate, Mine, Mine, Mine….Yours! Sounds like the perfect way of sharing chocolate to us! 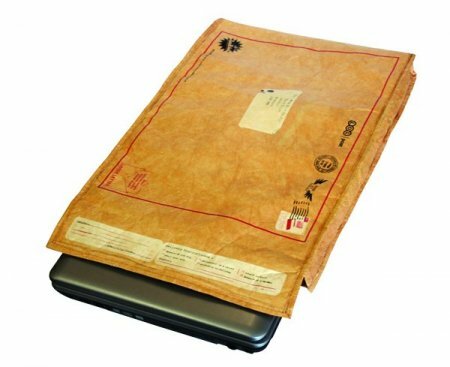 If you’ve got a Dopey office friend then you’ll know they’re the type everyone loves to love. 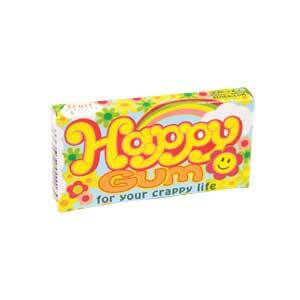 They blunder their way through the office like Mr. Bean at a political conference but we heart them any way. It doesn’t matter that they accidentally told your Chief Executive you went home early to feed your dog; buy them this cute Heart of Gold Bracelet any way. 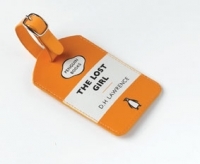 And, to save them wandering into the wrong organisation again and typing up the competitor’s minutes for the best part of the morning, we’ll maybe even get them this Penguin Classics Lost Girl Luggage Tag as a thoughtful extra. There’s always a Grumpy wee soul in the office. 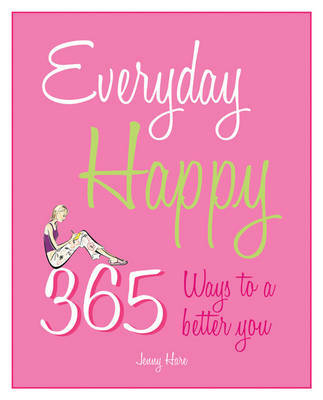 Let’s take their mind off the fact that someone’s used their milk from the communal fridge by showing them ‘365 ways to a better you’. It contains practical tips on exercise, diet, sleep and relaxation, and some choice words from ‘the gurus of happiness’. POSITIVE-ly awesome. The Happy person in the office is the one who keeps us all in good spirits, and with a smile to rival Mr. Ed they must have a happy snap or two that needs framed. 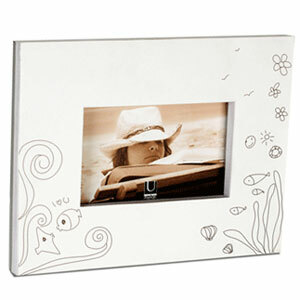 We say encourage their creative side with this Doodlebook Photo Frame which comes with an 80-page sketching pad. Or let them play a wee ditty in the city with this retro looking harmonica (£5.95). 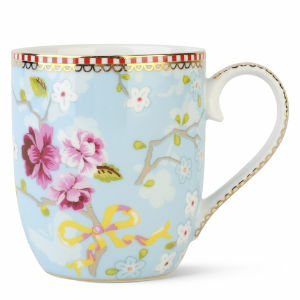 If you’ve got a colleague who gets the 3pm slump then encourage their caffeine intake with this kitsch mug which has an oriental floral rose design on the interior and exterior. Although, on the down side, it could potentially spoil your afternoon of guffawing at their ‘nodding dog in a dull meeting’ routine. However, Christmas is all about self-sacrifice, my friend. 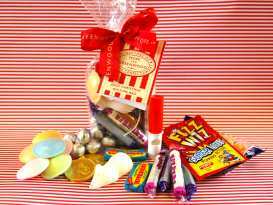 Or, you could banish the desk dozes by giving them an almighty sugar high from this jolly mixture of all your favourite sweets from years gone by, including parma violets, fizz whiz, rainbow drops and flying saucers. 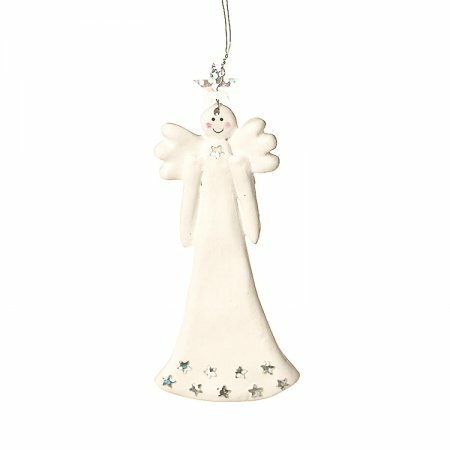 We hope we’ve helped you choose presents that won’t end up re-wrapped and passed to someone’s great Aunt Bertha or wicked stepmother next year but if you’re looking for even more ideas for Secret Santa, visit our Secret Santa gift pages.